OSHA paying a visit? Here’s what you need to know. Home Safety OSHA paying a visit? Here’s what you need to know. There are lots of reasons for OSHA to come knocking at your door, but none are particularly pleasant. The financially and manpower-strapped agency typically arranges its visits based upon a higher-than-normal incident rate, accident and/or death, complaint, or perceived imminent danger. Whatever the case, it’s important for a company to be prepared. This is especially true for the small to mid-sized company that might not necessarily have dedicated personnel to handle a safety program and its associated documentation. Still, staying on top of the latest iterations of OSHA policy, along with the voluminous amount of documentation, can be a daunting task. 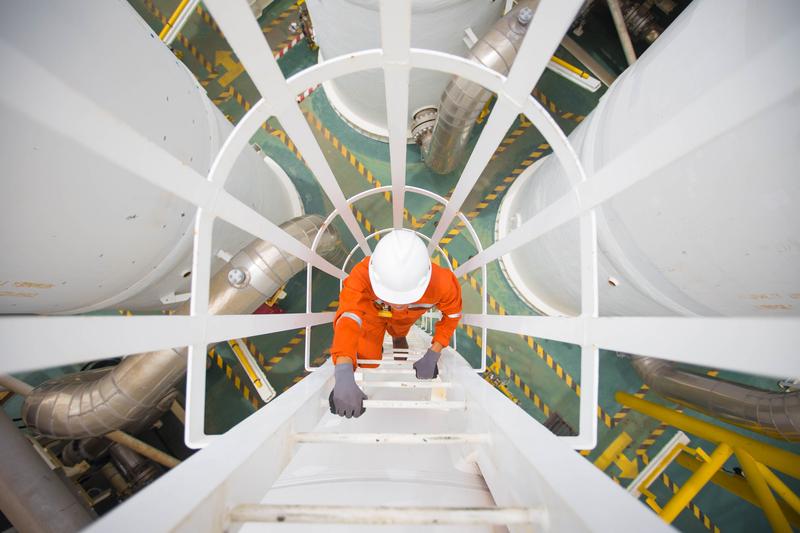 Fortunately, Smith and other safety professionals say, there are some steps an employer of any size can take to ensure an inspection goes smoothly, regardless of the circumstances.